MM-designed roll bar mounts for the S197 chassis replace the thin OEM B-pillar gussets with a very robust support bracket. This bracket is the perfect foundation for a custom roll cage. Using these brackets will greatly reduce fabrication time. 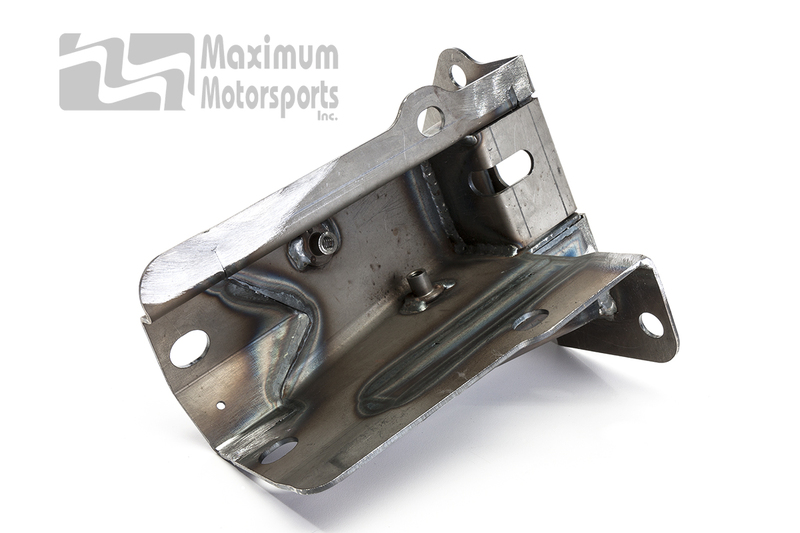 These are the same brackets we include in all of our roll bars for 2005-2014 Mustangs. Meets the NHRA rules. Bolt-in or weld-in. Save time when fabricating a roll bar or roll cage. Bolt-in or weld-in; your choice. 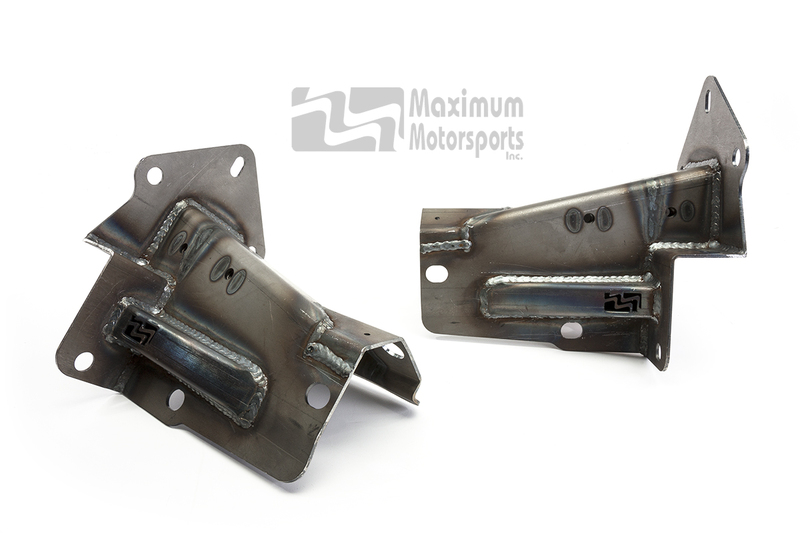 You can read Maximum Motorsports' highly detailed Mm5RBO-4 Roll Bar Support Brackets installation instructions before purchase.